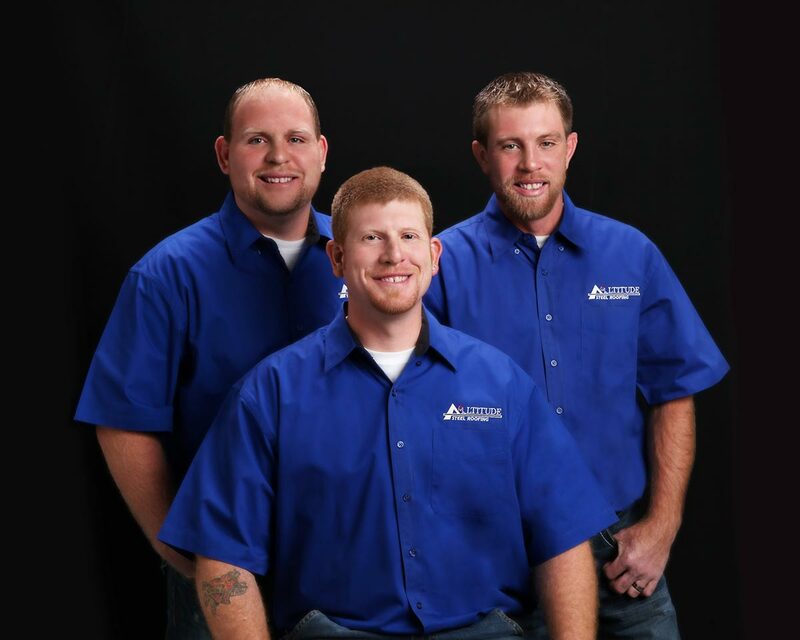 Altitude Roofing started as a family company in 2005. We had experience with the construction industry and noticed some companies treated workers like dirt while others provided poor products. We knew we could do things differently. We love to prove to our customers that we can give them a quality product and great service. We always treat the people like we want to be treated. We frequently hear if you can't get along with Altitude’s team, you can't get along with anyone. Our goal is to keep you always happy and coming back. We are family owned. We treat your business like you’re family, too.